I am a graduate of the McTimoney College of Chiropractic. I started in practice in November 2016. As well as being qualified in Chiropractic I am also a qualified Sports Massage therapist. I have always had a keen interest in how the body works, functions and all aspects of what can be done to encourage correct movement and function and keeping everything working at its best. After working for many years as a beauty therapist I wanted to expand my knowledge and expertise and realised I could offer so much more to patients to help them. 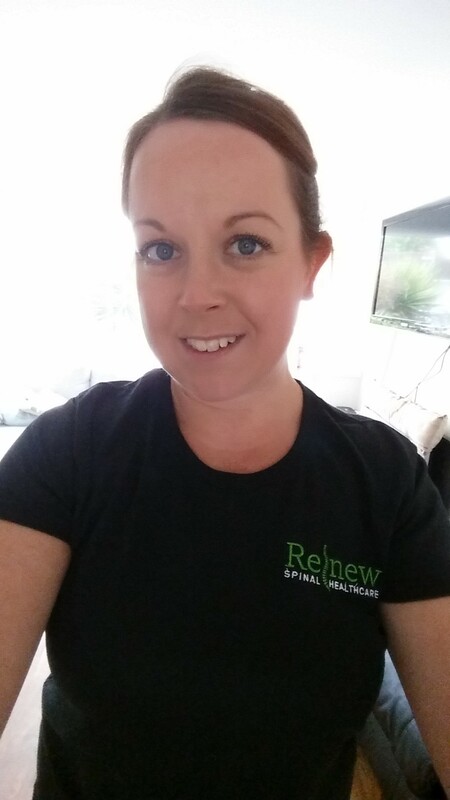 I am registered with the General Chiropractic Council (GCC) and also I am a member of the McTimoney Chiropractic Association (MCA) and a licentiate member of the Royal College of Chiropractors (LRCC). Outside of work I can be found at home tending to my animals; currently 4 rabbits and 2 guinea pigs, I adore all animals and used to volunteer working alongside the RSPCA looking after small animals mainly rabbits. Also as a big music and James Bond fan, I can be found listening anywhere at home or watching the JB box set from the comfort of my sofa.